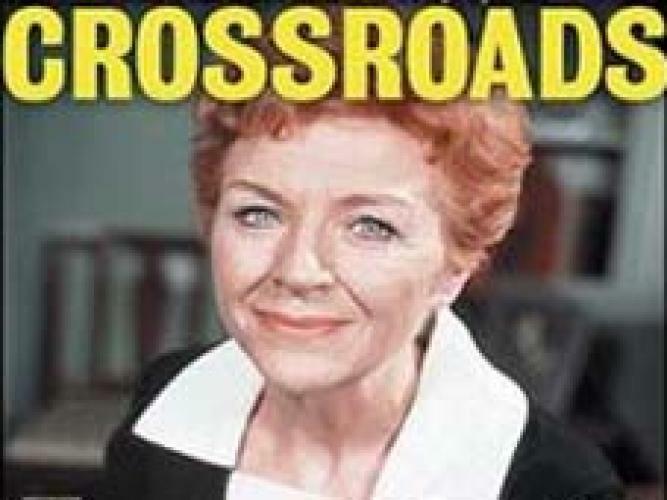 When will be Crossroads (1964) next episode air date? Is Crossroads (1964) renewed or cancelled? Where to countdown Crossroads (1964) air dates? Is Crossroads (1964) worth watching? Crossroads was shown on the ITV network in the United Kingdom. The series was set in a motel in the fictional town of King's Oak in the Midlands. It followed the daily life of the staff and guests. Jane Rossington who played Jill was on the show throughout it's compete run. The series originally aired five days a week but was cut back to four episodes a week in 1967. During the 1980's it was cut back to just three episodes a week. EpisoDate.com is your TV show guide to Countdown Crossroads (1964) Episode Air Dates and to stay in touch with Crossroads (1964) next episode Air Date and your others favorite TV Shows. Add the shows you like to a "Watchlist" and let the site take it from there.